How did our Running Rainbirds run in the World Run? 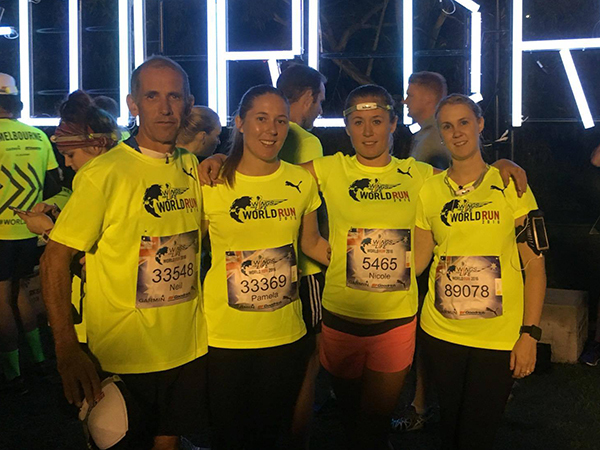 On Sunday a team of 7 Running Rainbirds took part in the Wings for Life World Run in Melbourne. 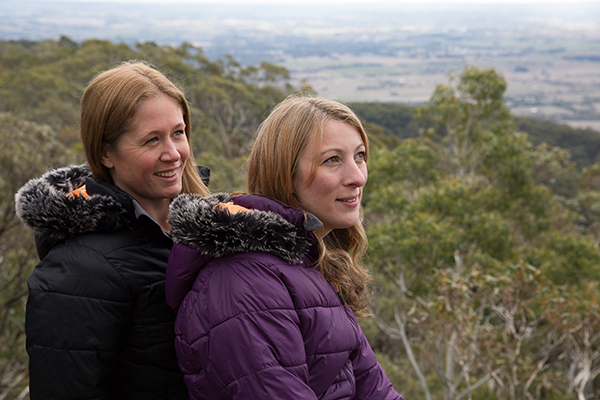 They were some of the 130,732 registered participants in 34 locations across 6 continents that ran to raise an incredible AUD$10.22 million for Wings for Life, a non-profit foundation that funds research into finding a cure for spinal cord injury. 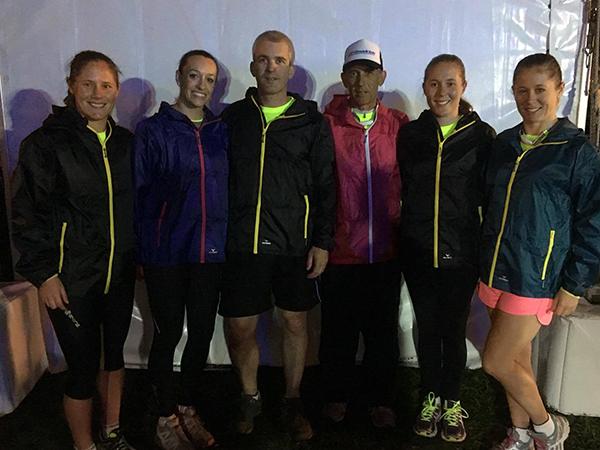 Our Running Rainbirds included Neil, Emily, Pamela, Nicole P, John, Tanya, and Nicole T. The team proved on the night that the elements shouldn’t get in the way of living life and having fun, with the team finishing 865th out of the 2343 teams racing around the world. Nicole P, Emily and Neil all were in the top 10 for their categories with racing in Melbourne. They certainly showed that nothing makes them feel more alive than the freedom to explore, experience and challenge themselves. You can watch the Melbourne event highlights here. For more information on the Wings for Life World Run visit www.wingsforlifeworldrun.com. Textile House Sales Representative Caroline (aka CJ) ran 8km in the Melbourne Mother’s Day Classic around Alexandra Gardens on Sunday the 8th of May. The course followed the roads around the Royal Botanic Gardens, with the start line on Alexandra Avenue, near the Pillars of Wisdom and the finish line on St Kilda Road. Conditions were rather cold and wet in the morning, however that didn’t deter CJ from taking part in this iconic annual running event and giving it her all. With a time of 53:17 for 8km, CJ placed overall 2169th out of 3185, and in her category 354th out of 566. This is just one of many running events CJ has planned to take part in over the next six months. David Nelson, Head of Finance and Operations at Textile House, is celebrating ten years with the company. On theme with all things ten, David answers ten questions from Nicole Tattersall, Marketing and Social Media Coordinator, about changes that have occurred within the past decade, career advice, and the future of the outdoor apparel industry. Q. What have you enjoyed most about working at Textile House? A. Working with great people. Q. Over the 10 years you’ve been at Textile House what has been the biggest change you’ve seen in the outdoor clothing industry? A. Online and major retailers changing customer offerings and customer channels. Q. During your time at Textile House, what has been one of the biggest changes within the company? A. The change to a values based organization and company wide training. Has changed people skills and mindsets. Q. To date what has been one of your biggest achievements whilst at Textile House? A. Helping plan five year plan and then executing the first two years. Q. What inspires and motivates you in your work? A. Being world class, and making it easier and better for your team and customers. Q. At Textile House we believe in finding balance, and are real people doing real things. What do you do to ensure balance in your life? A. Play with my kids, learn Spanish and travel. Q. If you could give one piece of advice to yourself when you first started at Textile House what would it be? A. Inspire and focus on helping people, and the rest will follow. Q. Describe your role as Head of Operations and Finance in three words. A. Helping people with their goals. Q. What changes do you see in the near future in the outdoor clothing industry? A. Real disruption through fast fashion and agile startups. Q. What’s an inspirational quote you live by? Why? A. First start with why ? 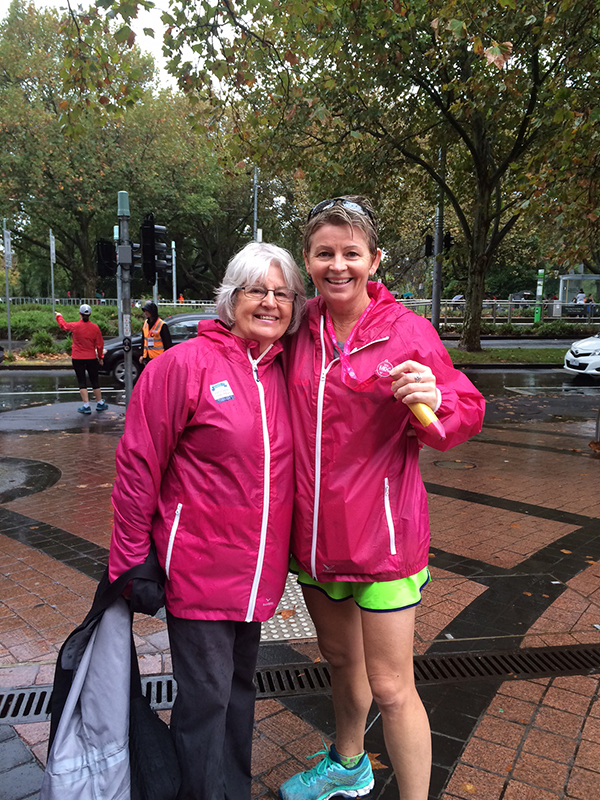 This coming Sunday we’ve a team of 8 Running Rainbirds taking part in the Wings for Life World Run in Melbourne. 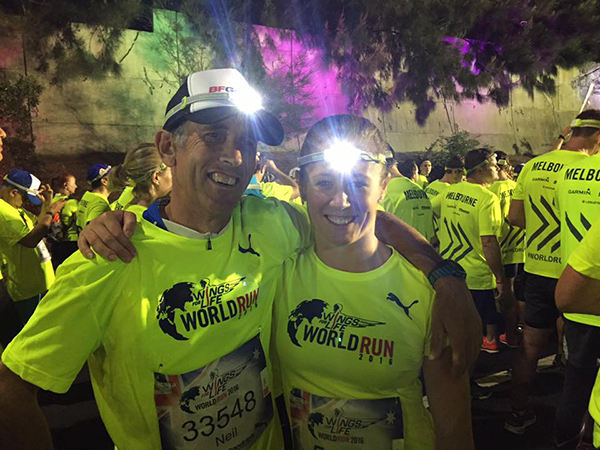 They’ll be joining over 100,000 participants in 34 locations worldwide for the start of the Wings for Life World Run at precisely the same time – that’s dawn in North America, the middle of the day in Europe, and at night here in Australia. The Wings for Life World Run is a global running and wheelchair race starting 11 am UTC across the globe on May 8, 2016 and finishing when the last person is caught by the Catcher Car. The Melbourne start time is 21:00 making for an exciting night-time running experience. 100% of the Wings for Life World Run entry fees and runner donations go straight to the Wings for Life, a non-profit foundation that funds research into finding a cure for spinal cord injury. Our Running Rainbirds include Neil, Emily, Pamela, Brett, Nicole P, John, Tanya, and Nicole T. The team is going to run in the elements for those that can’t – rain, hail or shine. Proving that the elements shouldn’t get in the way of living life and having fun. They believe that nothing makes them feel more alive than the freedom to explore, experience and challenge themselves. 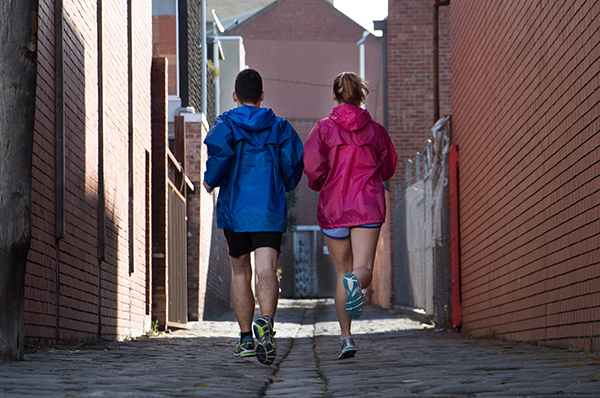 Each Running Rainbird will have their Rainbird StowAway Jacket with them for pre and post race, and maybe even during if the weather requires it – it is Melbourne after-all! To view the Running Rainbird team and to make a donation visit the Running Rainbird team page. It looks like we’re in for quite a bit of rain during April through to June, with rainfall above average forecasted for parts of southern Australia. It has been reported by the Bureau of Meteorology that in Australia we’re likely to have above average rainfall across the Gascoyne region in WA, throughout SA, extending into NSW and the far western corners of QLD and VIC, during April, May, and June – and the ripple effect will be noticeable to retailers. 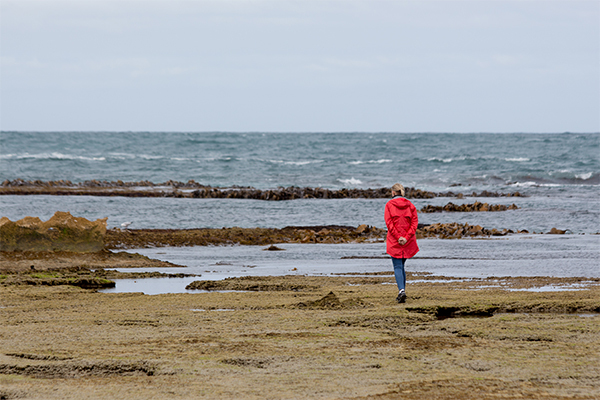 Weather data is helpful in anticipating seasonal consumer demand for products; with the likelihood of increased rainfall comes the likelihood of an increased need for suitable wet weather outerwear. No other external variable impacts buyer behaviour as immediately, frequently, directly, or meaningfully, like the weather. The weather influences the decisions made by consumers on a daily basis, from what they wear to what they eat and drink, what leisure activities they partake in to what household chores they do. If the price of coffee goes up by 5% at your local cafe you’ll probably still buy a cup of coffee. However if there is a 5% increase in the amount of rainfall, you’ll more than likely wish at some point that you had packed your rain jacket, feel glad you didn’t hang your washing out to dry, and you may put washing your car off for another day. With an expected above average rainfall forecasted over the next few months, Australian retailers should take a moment to consider how the impending extra rain will impact their customers buying behaviour, and what as a retailer they can to do to meet their customers needs and wants. 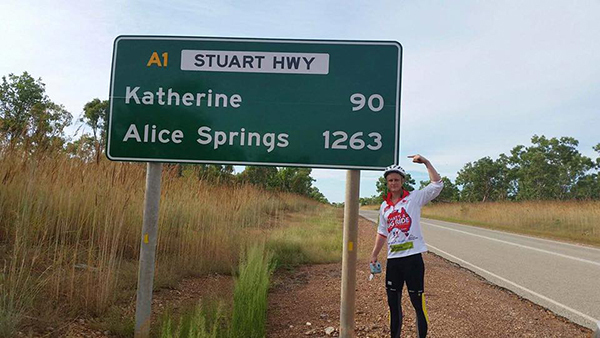 On April the 1st Todd Sloan took off from Darwin on his bike, it was the start of a 3,024km ride to Adelaide that he is aiming to complete in just 14 days. He is cycling from the top of Australia all the way to the bottom! Why take on such a challenge? Just over a year ago he walked from Adelaide to Melbourne raising $11,268 for kids living with cancer. This year he is aiming to raise $30,000 for HeartKids SA/NT, who are dedicated to provide support, encouragement and hope to families of children with Heart Disease, whilst raising awareness and vital funding into the causes of this chronic disease. Through our brand Rainbird Workwear we are proud to support Todd as he takes on this challenge and raises funds to assist HeartKids SA/NT continue their fantastic work. Follow Todd’s journey though out all of the highs and lows, and become apart of something that will change a child’s life forever at www.facebook.com/Thats-A-Big-Ride-1443427875942882/timeline. To greet Todd on his arrival in Adelaide, on Sunday the 17th of April from 2:00pm, there will be a charity auction with food and drinks at the Mint on Mosley in Glenelg, South Australia. For further information visit www.facebook.com/events/967780486592231. There will be a a selection of Rainbird Workwear garments up for auction too. 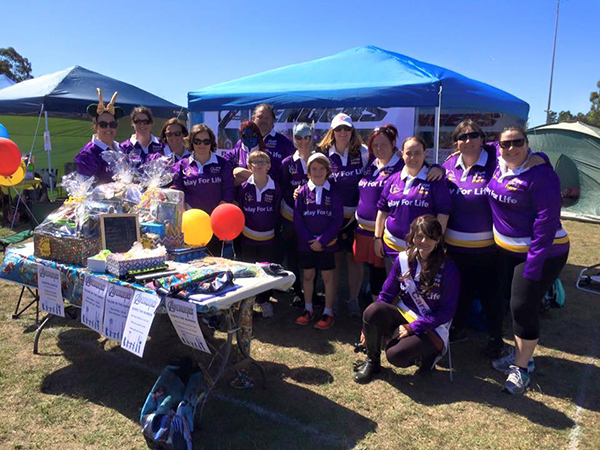 In the last weekend of February Lauren Danson from our sales team took part in the Relay For Life in Ballarat, Victoria. Lauren was one of the members of Team Avengers. Each year thousands of Australians participate in Relay For Life events across Australia, all raising funds for the Cancer Council. Team Avengers raised a total of $7,000, and were the second highest team to raise funds over the weekend. We are proud to have people like Lauren as part of our team at Textile House. People who believe in the future, follow their passions, live their dreams, and seize opportunities. If you’d like to donate towards or join Team Avengers as they prepare to take part in the 2017 Relay For Life in Ballarat click here. As a company we look at how we can support our all of our employees so that they can be the best that they can be and reach their potential at Textile House. This International Women’s Day we are proud to say that our team is 72% female. We offer all our employees the same level of support to achieve their goals and the goals of the company. “Through flexible working hours, the opportunity to work from home, career development opportunities and the general support of Textile House, I’ve been able to achieve and develop great things in the 10 plus years I’ve been with Textile House. I’ve also seen positive outcomes within the team that I manage as a result of them receiving the same support that I’ve received. It has been wonderful seeing these women develop their careers at Textile House.” – Catriona Dolphin, Head of Product and Brands. “We share and celebrate internally and externally the achievements of our staff whether it be a birthday to completing a yearlong development course. Through sharing the achievements of our team and the support the company has given them, Textile House aims to inspire others to do the same.” – Nicole Tattersall, Marketing and Social Media. “We ensure that our brand ambassador teams have a diverse mix of members from different backgrounds and it currently has a 40% female member base. Our female team members; Amanda Jane Reynolds, Jean Cheney, Teddi Threat, and Kirrily Anderson are all excellent female role models in their fields, and we’re proud to have them on our team.” – Nicole Tattersall, Marketing and Social Media. We have a great mix of talented women at all levels of our business and believe strongly in the benefits of an equal opportunity environment for all of our team. Gondwana Outdoor Addicts, Friends of Gondwana, and Textile House Home Team members. Photo: P1xels. For more than 40 years Textile House has been an Australian owned company delivering product that has been specifically designed to perform in our unique environment. 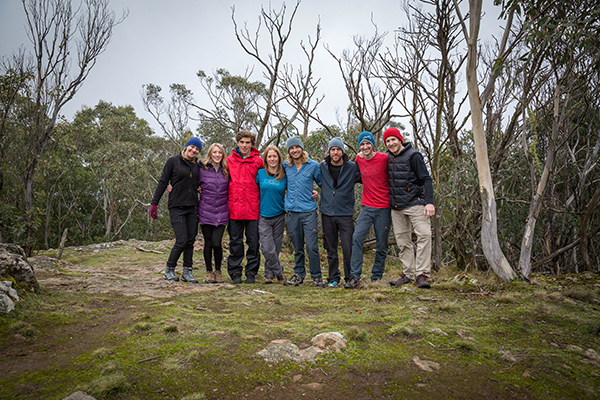 Our product design team is based in our great new office in Collingwood, Victoria, where they design our range of outdoor, rainwear, and workwear apparel. Why test to Australian and New Zealand standards? Textile House is an Australian company and our products are all designed in Australia. It is due to this fact that we only test to Australian and New Zealand Standards. Currently, there is no legislation that say’s we have to test to a certain standard. There is however a global understanding that if the country the brand is in, has a testing standard available, then it will use that standard. With integrity one of our core company values we want to ensure that we don’t mislead those whose outdoor experience relies on us providing the right information. This is why we test to Australian and New Zealand Standards. 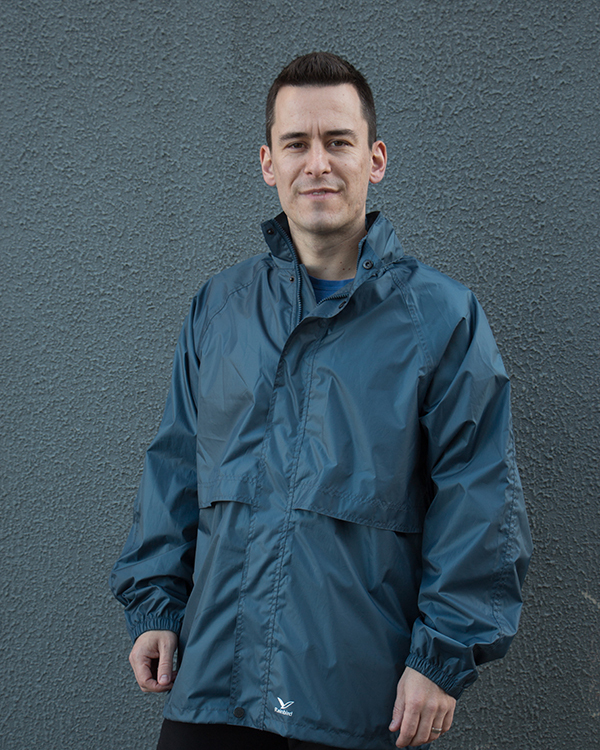 We put our Gondwana Tritec 3 Layer fabric to the test. Testing the waterproof rating of our of Gondwana Tritec 3 Layer fabric with Australian and New Zealand standards, and the Japan Industry Standards (JIS). confused by the ratings out there. Next time you see a performance rating, ask what standard the fabric is tested against. Happy Australia Day, from the Textile House Home Team. Cancer is a leading cause of death and will touch most Australians at some point in their lifetime. Since 2007, leading Australian charity, Tour de Cure, has been riding to raise awareness and funds to support selected cancer prevention, research and support projects which will help cure cancer for all of us. Our brand Gondwana has been an important partner of Tour de Cure over the years. 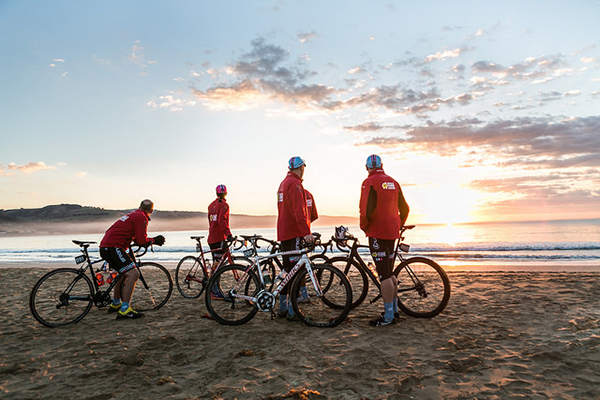 In 2015 the brand was once again along for the ride as the Tour de Cure team rode along the internationally famous Great Ocean Road. Channel 7’s special broadcast of ‘Beretta’s 2015 Tour de Cure’ shares the journey as the team cycled the 1,335km scenic route between Adelaide and Melbourne. Click here to find out more about Tour de Cure.